When I first started learning about herbs I was fascinated that you could take chamomile to help you relax, fennel for an upset stomach or apply various herbs to help heal cuts and scrapes. Herbal remedies seemed to really excel when it came to dealing with acute conditions. However, when it came to dealing with chronic conditions these remedies were falling short. I began asking myself what I was doing wrong; Was I not using the correct herb? Was I not giving enough of the herb? Why was it that these herbs that I had used so often with acute conditions where no longer working when it came to dealing with chronic conditions? Like thousands of other folks trying to use herbs I would pick up an herb book, look for the condition I was dealing with and see what herbs were used for that condition. The key to using herbs successfully with chronic conditions is much more complex than you may think. Contrary to what you read on “meme’s” or information written in mainstream media, herbs are not a “one size fits all”. In other words, what works for one person may not work for another. Just like each of us are very unique, so are herbs; herbs can be moistening or drying, heating or cooling or they can stimulate and/or relax. Therefore, in order to be effective we must understand these subtleties and how to apply them appropriately. 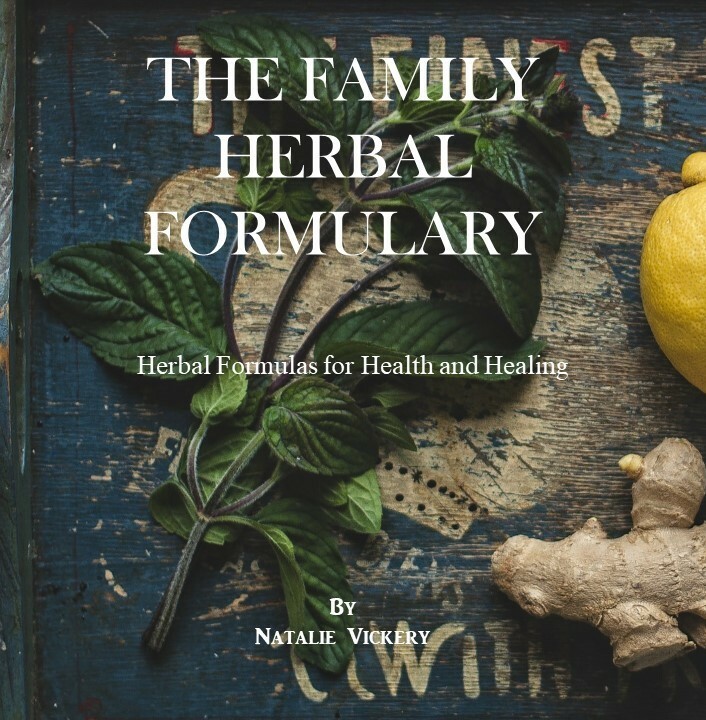 If you pick up any herb book and open it up to the section on conditions or where they list the uses of the herbs you will more than likely see a whole laundry list of uses for that particular herb. For example; I have three herb books sitting on my desk as I write this article. If I look up St. John’s wort in the first book it says it is used for nerve pains, neuralgia and depression. The second book lists at least 40 conditions for the use of St. John’s wort ranging from Anemia to Wounds and everything in between. And finally, the third book also includes a long list of uses and includes the fact that St. John’s wort is an anti-inflammatory. So what does that mean….an anti-inflammatory? Does that mean that if there is any inflammation anywhere in my body I can take St. John’s wort and the inflammation will go away? What would you say if I told you that inflammation is part of the natural healing response and that it is not always the best thing to suppress that process. Would you still assume that you needed St. John’s wort? Like I mentioned before, many herbalists have trained and studied for years on the safe and effective applications and uses of various herbs. Some herbalist’s work strictly with family and friends, other’s set up shop within their communities and others work in clinical settings to include hospitals or other health related organizations. 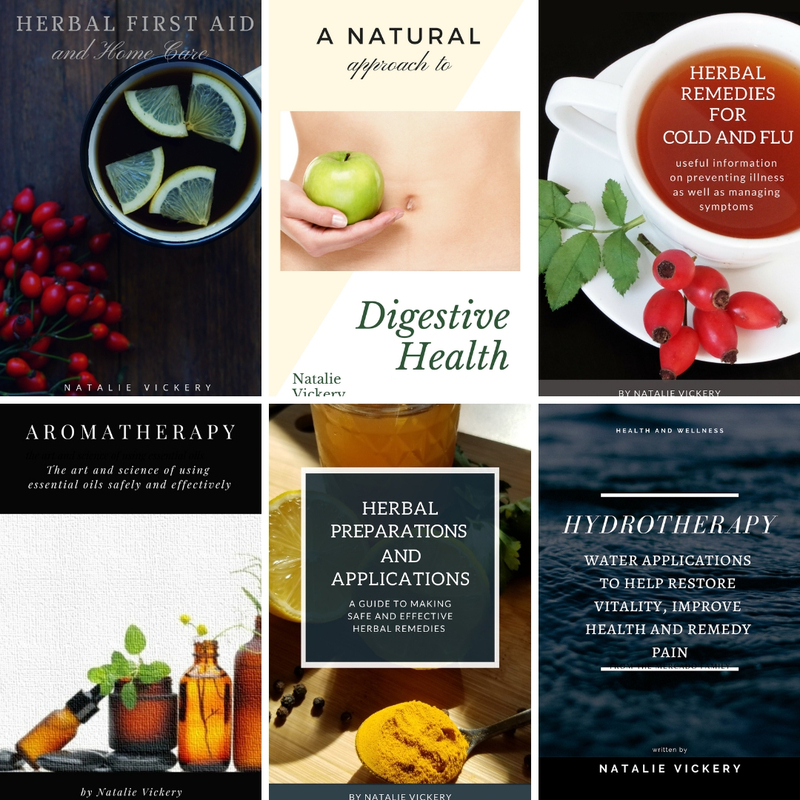 Quite a number of herbalists like myself do consultations with clients. A consultation is basically sitting down with someone who is skilled and knowledgeable in their field, in this case an herbalist, and having them outline a specific plan to meet the clients needs. Seeing an herbalist to recommend herbs is like having your taxes done by an accountant. Would you really want an herbalist doing your taxes or an accountant advising you on the use of herbs? Trust me…you do not want me doing your taxes. When Should I See an Herbalist? Home remedies, as I mentioned, are wonderful for dealing with acute conditions. However, if you are dealing with a chronic condition or an acute condition that just won’t resolve I highly recommend seeing an herbalist. The body really does all of the healing; However, an experienced herbalist can help uncover certain imbalances that are hindering the healing process and make recommendations on the specific uses of various herbs to enhance the healing process. Herbalists don’t necessarily specialize in disease processes, but rather look at various ways that diseases present in the body. In conventional medicine they name the presentations things like cardiovascular disease, hypertension, diabetes, PCOS, etc. Herbalists see people of all ages and some may specialize in areas to include midwifery, acupuncture, naturopathy, etc. If you are interested in learning more about what to expect from a consultation or if you are interested in setting up an appointment CLICK HERE. If you are looking for an herbalist in your area check out my list to the right hand side of the page for herbalists in Florida. If you are outside of Florida and looking for someone in your area try a “google search” or leave me a comment telling me where you are located and I will try to recommend someone in your area. Very well writtn and very true. As an Herbalist it frustrates me sometimes so badly when I see or hear others talking about the use of herbs for an ailment and giving inaccurate information. Many assume that because herbs are natural they are also safe no matter what. This is not the case either. Most herbs can be used safely. I think people assume that studying on their own on websites gives them all the knowledge they need to use herbs effectively. 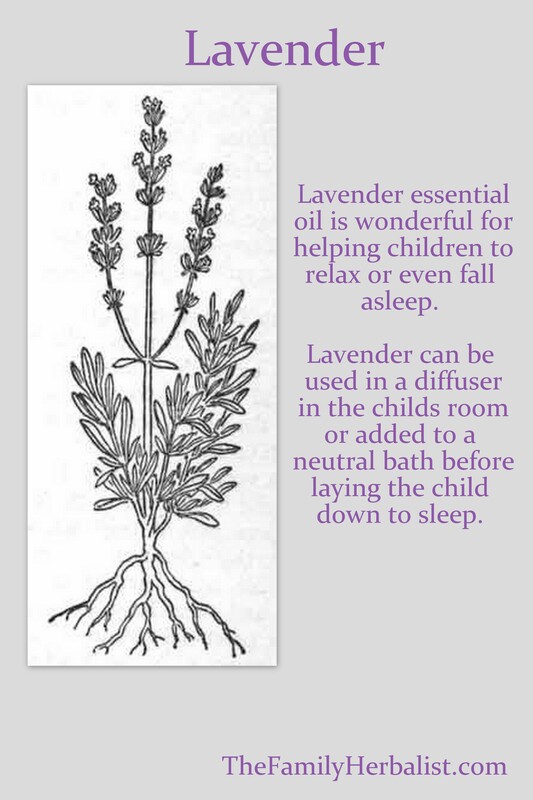 Part of the time this may work but there are still times an herbalist would be very helpfull. I myself find that there are times I need to see an Herbalist or a Naturopath, just to get a different opinion, one that may notice something I miss. Hello Jaelene, so glad you enjoyed the article. I applaud all those who try to improve their health by any means. Even after 10 years of experience I still seek the council of other herbalists when it comes to issues regarding my own health. I guess my point in writing this article was to let people who are unfamiliar with herbs know that there are people out there who specialize in the study and use of herbs and that sometimes we all need guidance in areas in which we are less knowledgeable. Like i said, i have an accountant do my taxes and a mechanic fix my car because they know a heck of a lot more than me in those areas. Thanks for stopping by. I live near Boulder Colorado. Do you have any recommendations for an herbalist in my area? Enjoyed the article. I am currently enrolled in an online herb class but would love to work with a herbalist. Do you know of any herbalists in the Nashville, TN area? Thank you! Thanks for stopping by and I’m glad you enjoyed the article. Right off the top of my head I don’t know anyone in Nashville. However, I will ask around. Good luck on your studies. By the way…I’m a Tennessee girl…born and raised in Memphis. Best Wishes. Yes. The beautiful thing about herb medicine is that you are dealing with living matter. It is a far more complex process than taking a non-living synthetic imo.